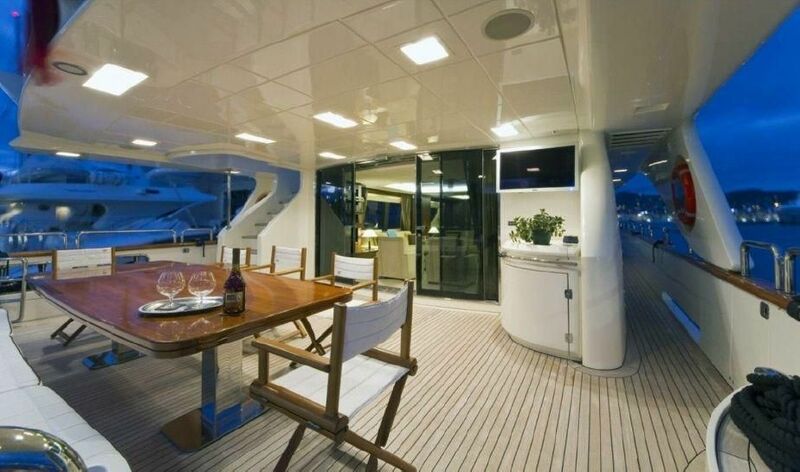 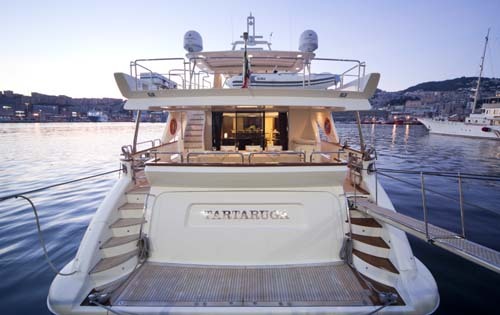 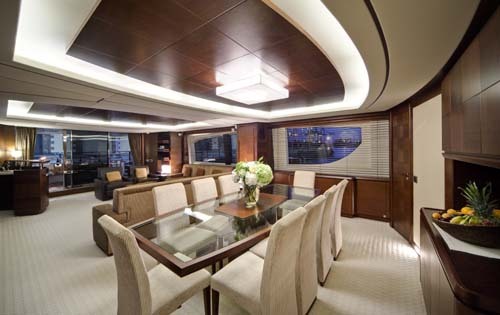 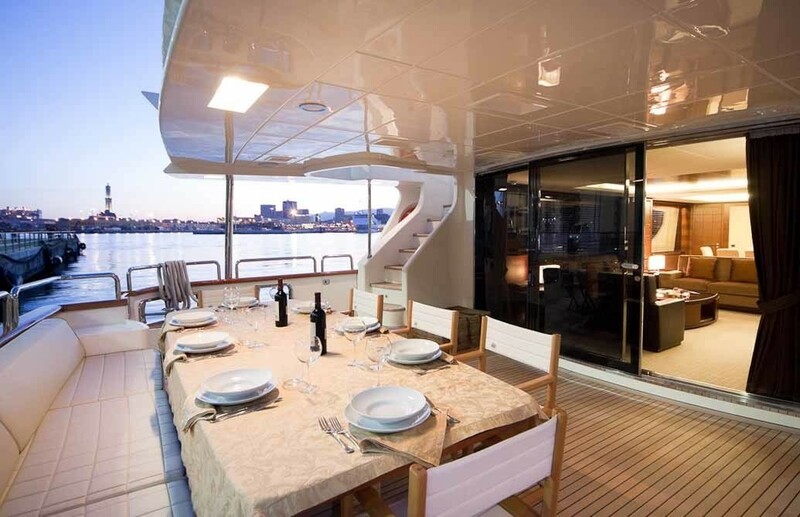 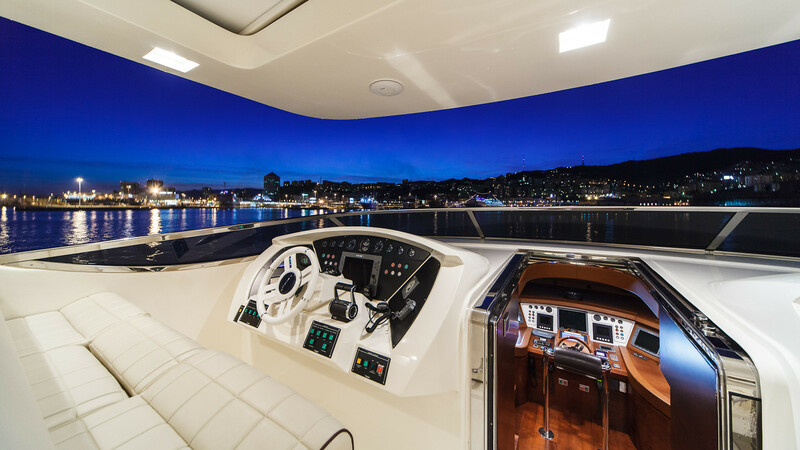 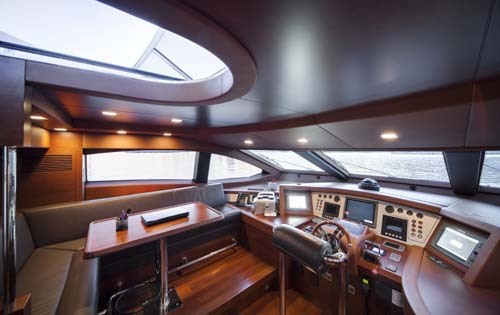 TARTARUGA is a 2008 Azimut motor yacht with naval architecture by Stefano Righini and interior design by Carlo Galeazzi. 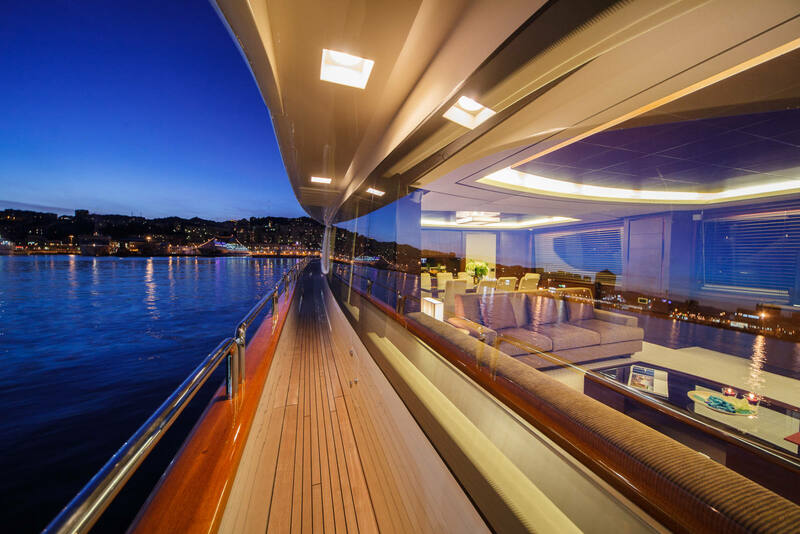 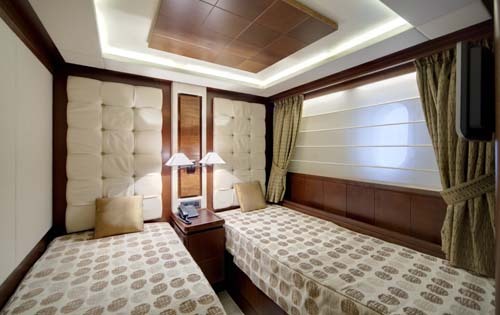 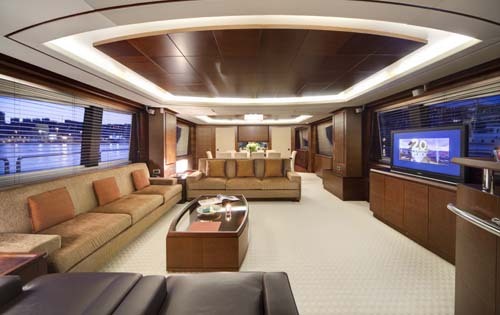 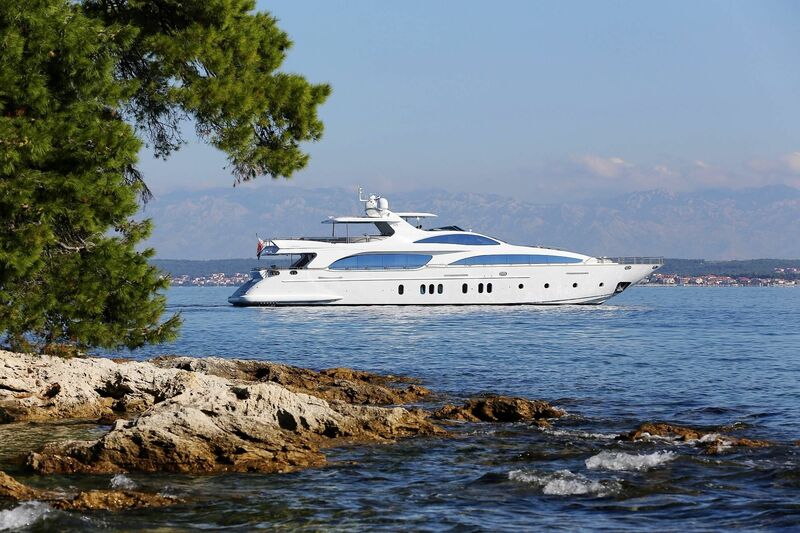 She is available for luxury yacht charter vacations with amazing amenities and extra comfort. 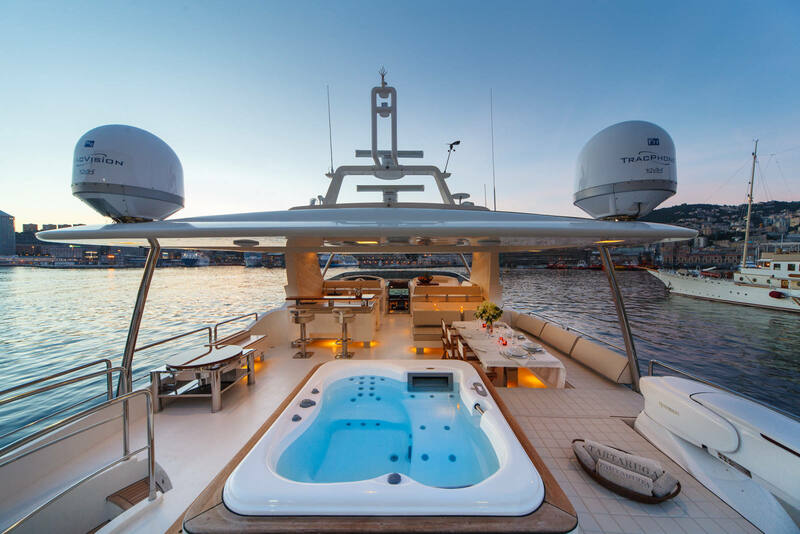 The Upper Deck would be the best attraction of Tartaruga and she will surprise you with a fancy spa pool with a side alfresco dining, a bar on the deck for cold refreshments, and BBQ amenities promising a fantastic time for the guests. 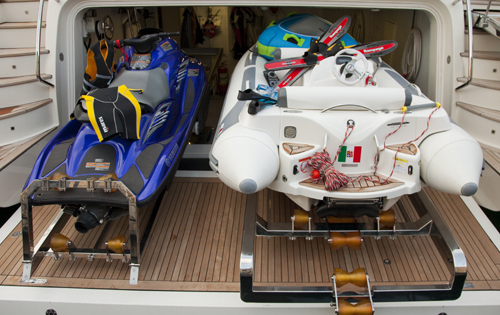 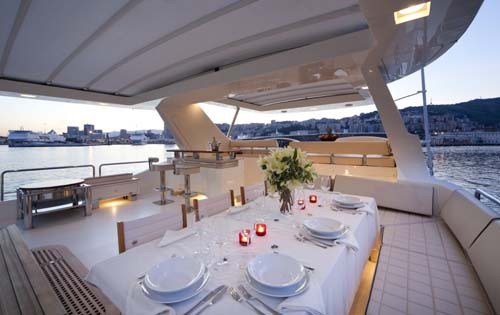 She carries a team of 4 crew members ready to assist the guests with a lavish experience. 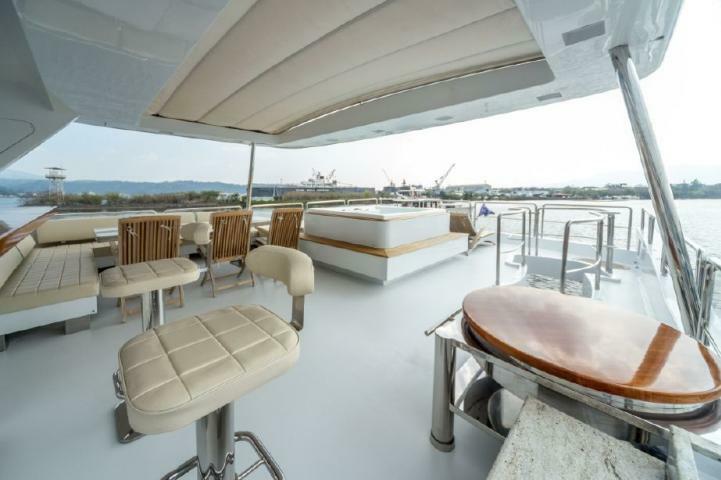 The Main Deck has a large alfresco dining area (270cm x 110cm), another dining area to fit up to 10 guests, a cosy salon with ample seating and entertainment system plus a separate media room with a convertible sofa a day head and a galley for light refreshments. 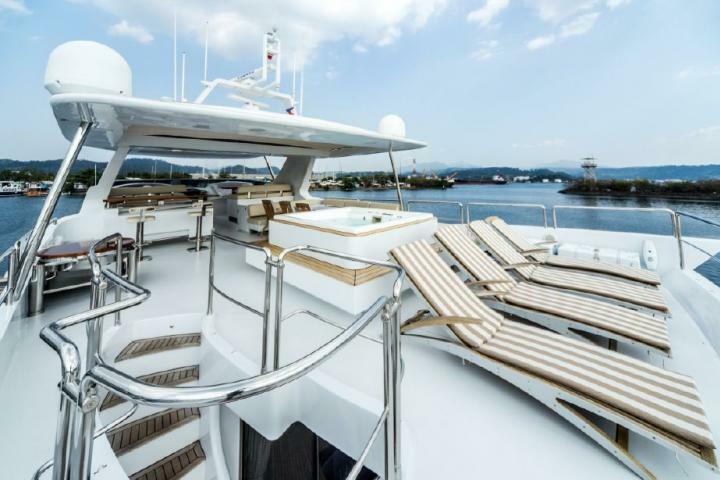 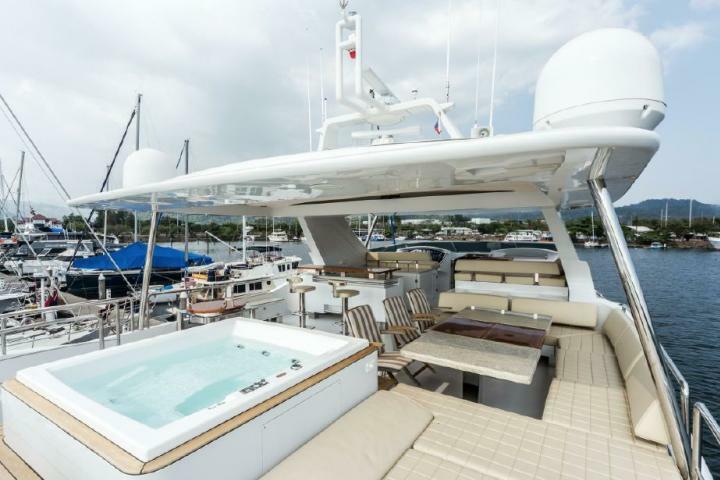 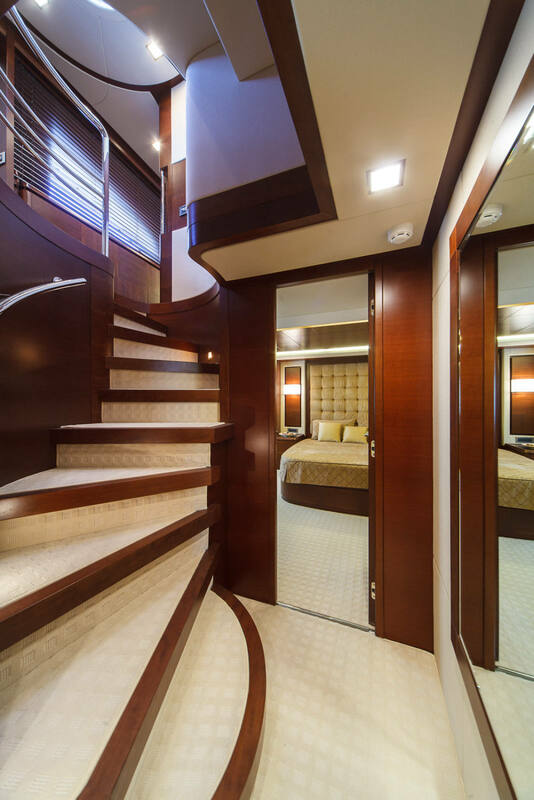 This beautiful yacht consists of the Lower Deck which includes cabins with ensuite ready to accommodate more than 8 guests. 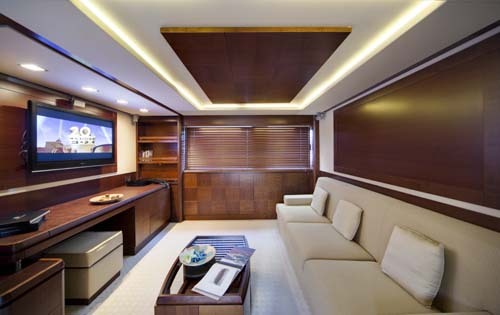 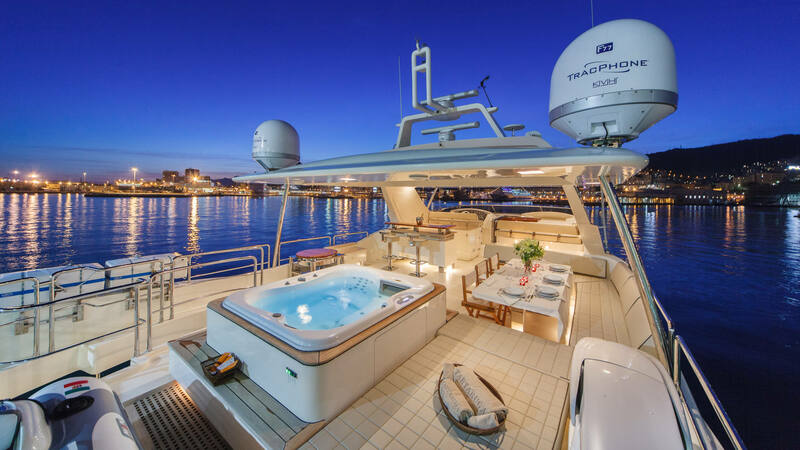 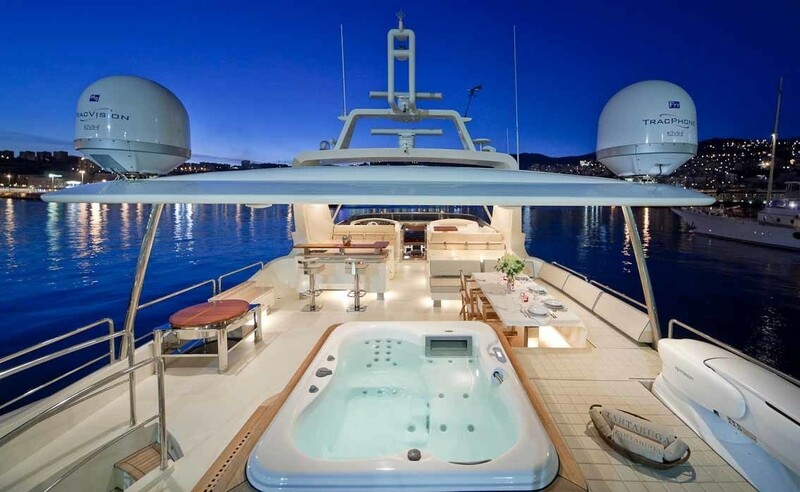 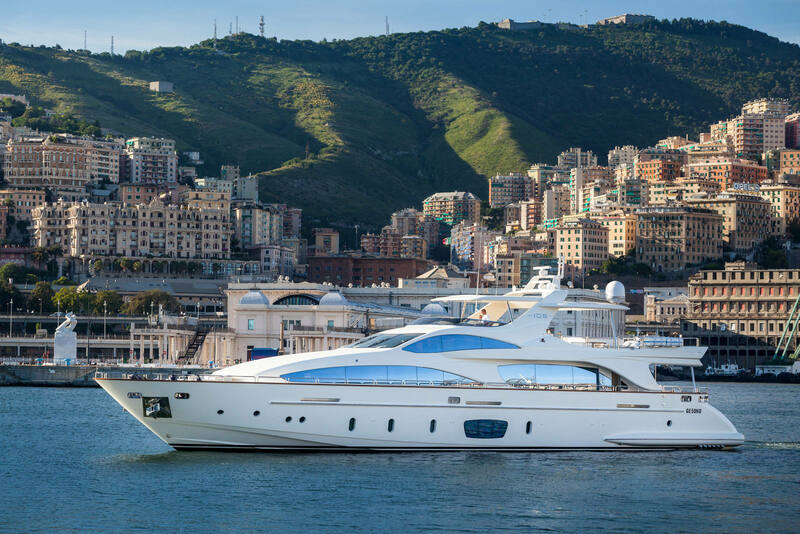 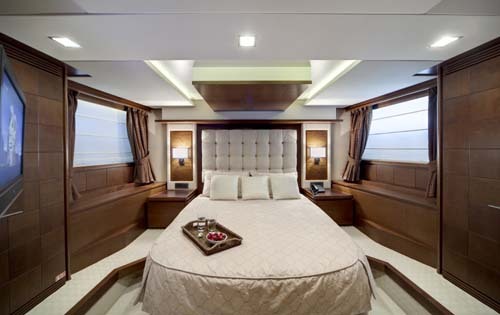 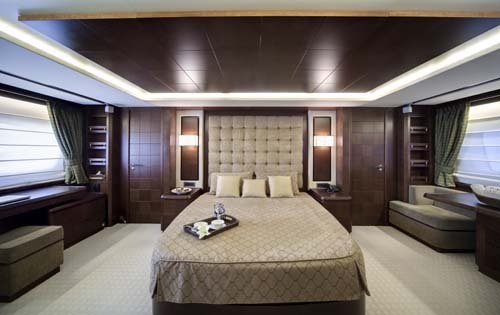 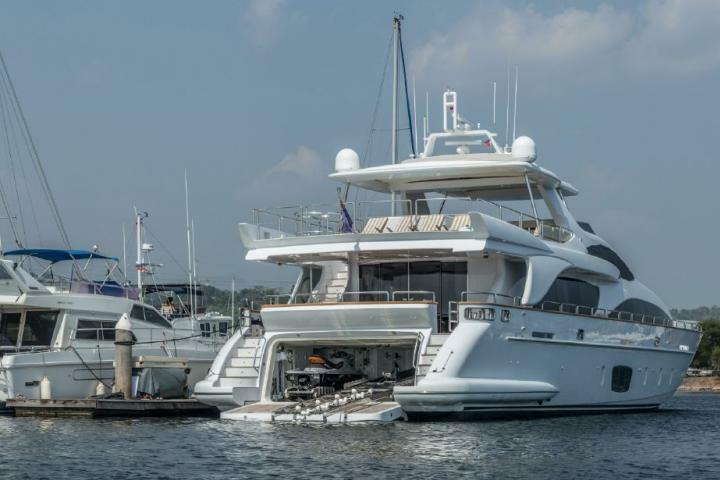 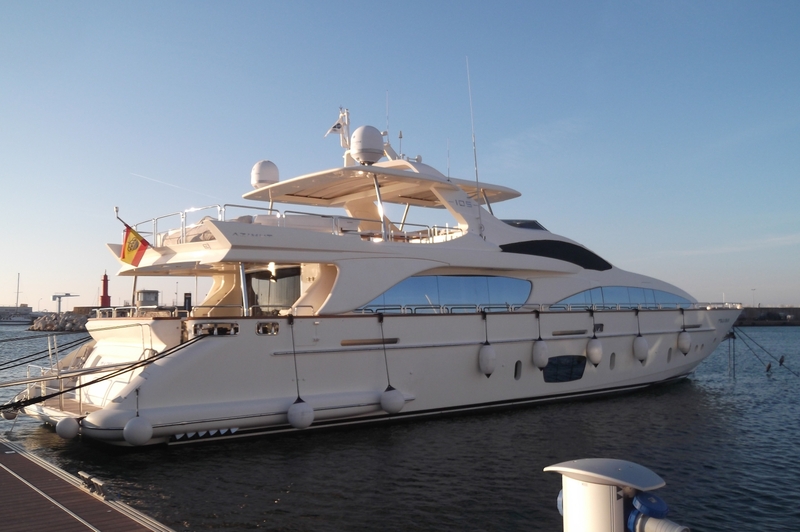 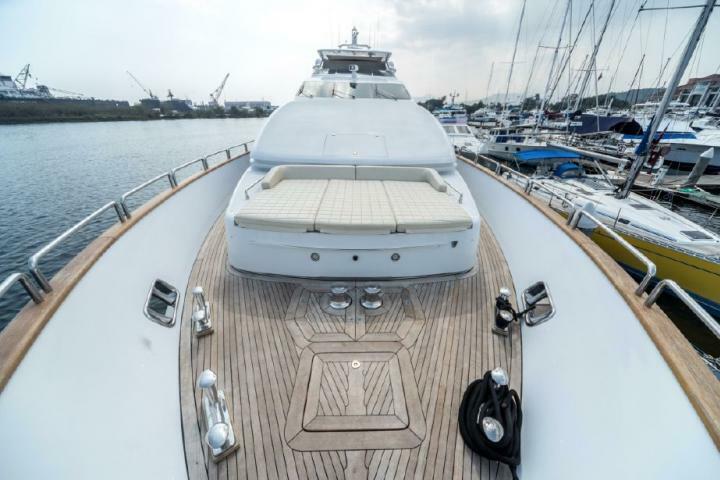 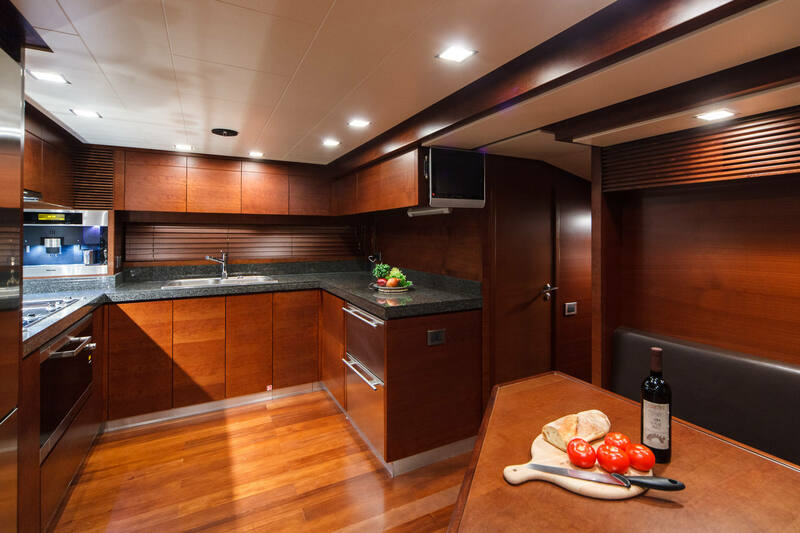 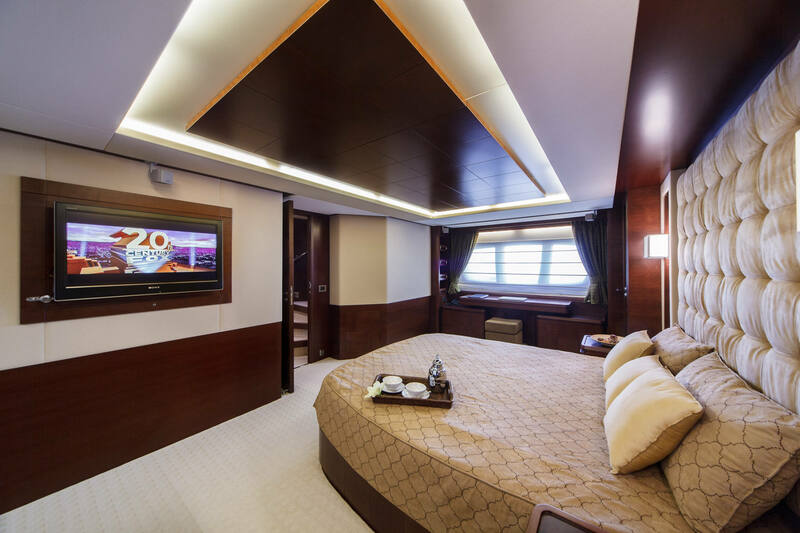 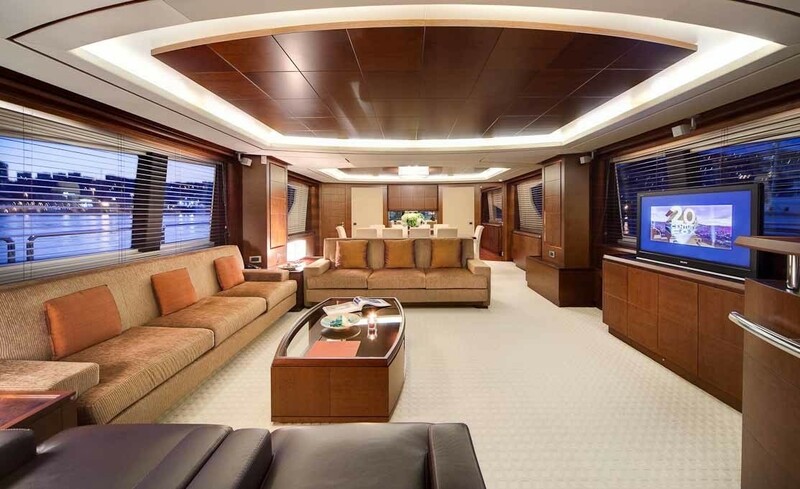 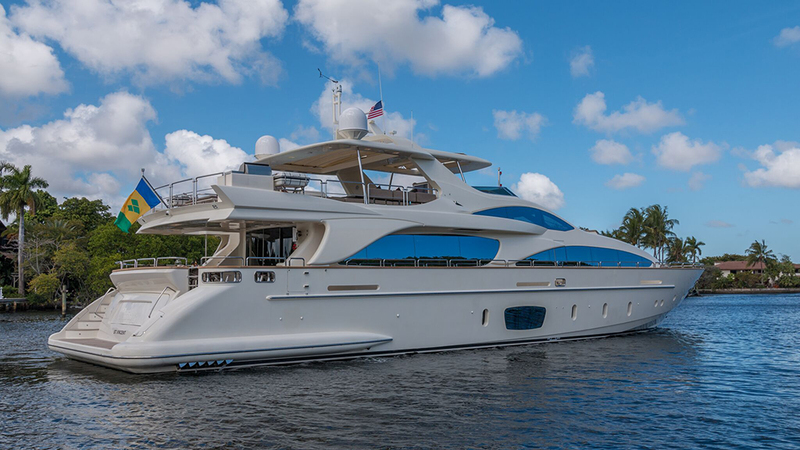 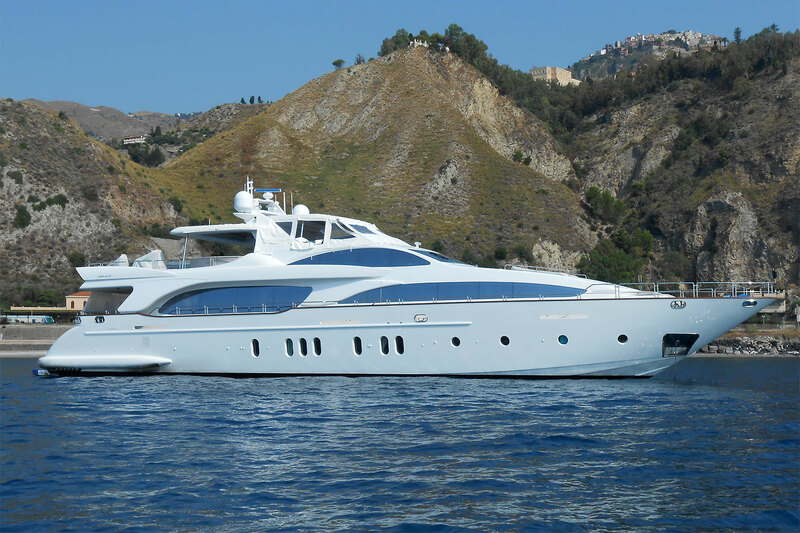 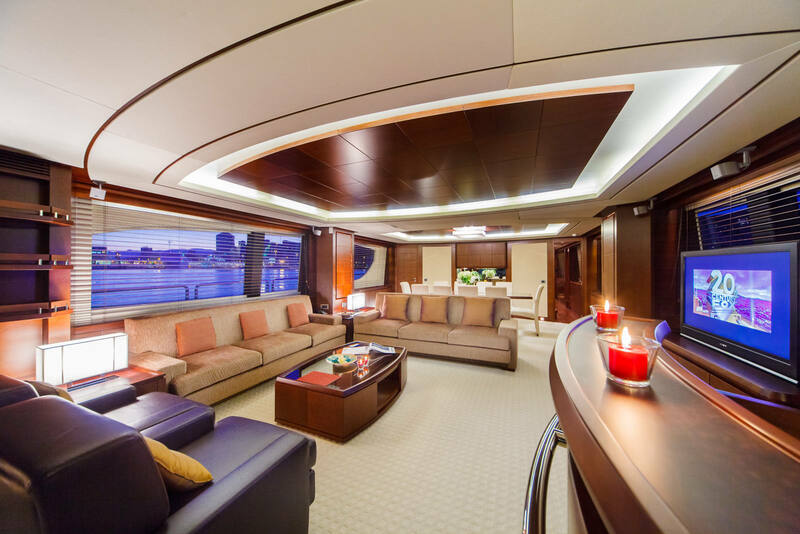 This beautiful motor yacht consists of 4 comfortable ensuite cabins, including the Master Suite, VIP Cabin, a Double cabin and Twin Cabin which sleep 8 - 10 guests.